Nothing beats a Sunday brunch like gathering with loved ones and spending quality time together. 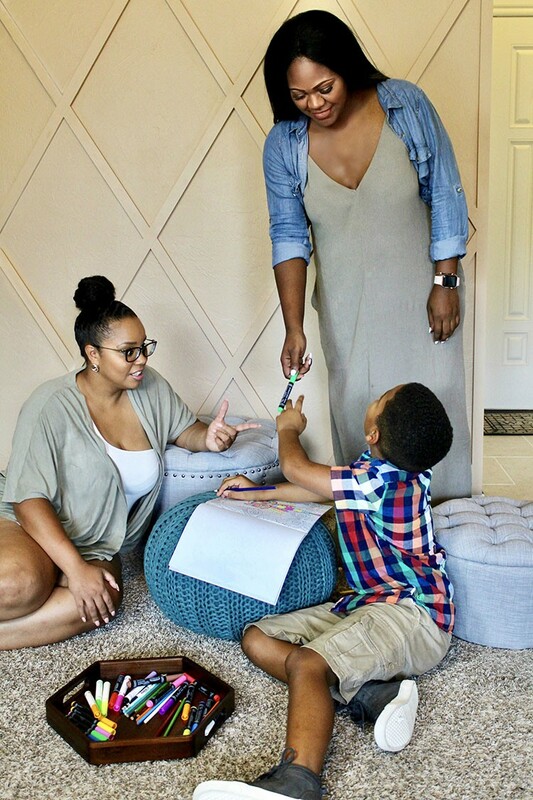 Read more below on how Ashley Basnight from Handmade Haven creates the perfect setting for her family to enjoy! If you’re anything like me, you love a good family gathering, and for my family/friends, Sunday Brunch has been happening since I was a little kid. 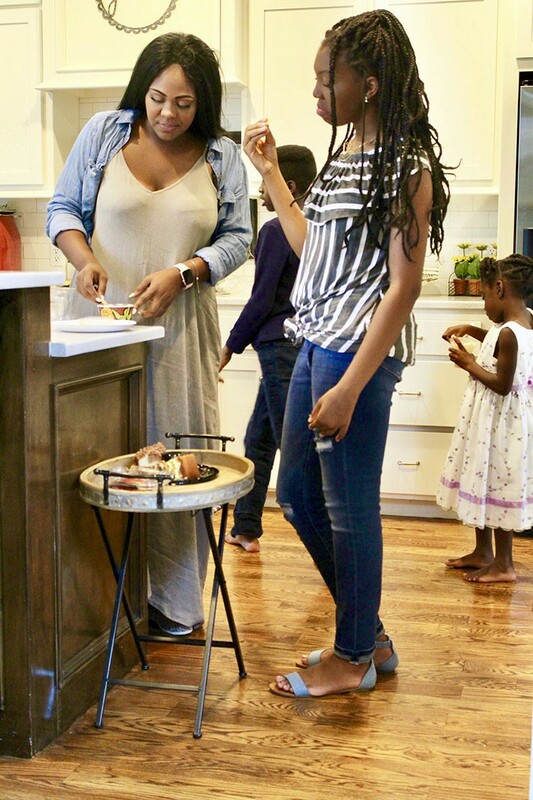 Sunday has always seemed like the perfect time to get together to enjoy family and I’m sharing the inside scoop on what helps make our Sunday Brunch a hit. Sunday brunch just isn’t a thing without some kind of food, and boy do we love to eat. 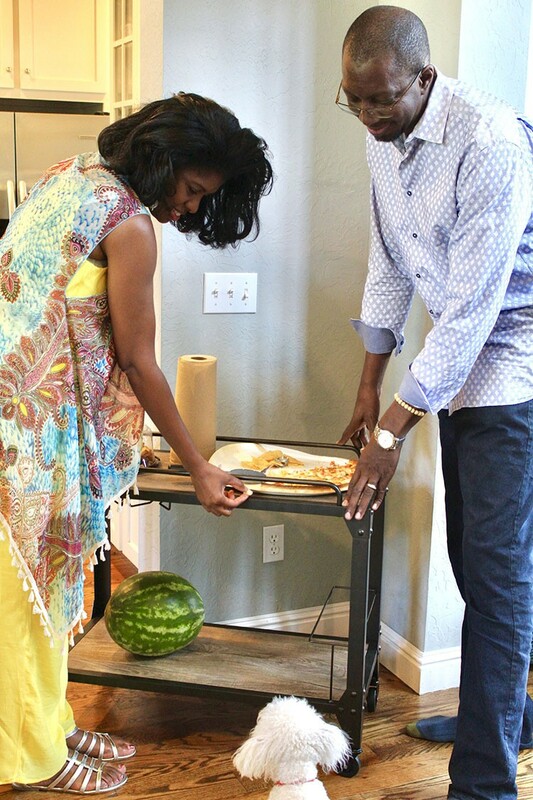 While the food is being prepared, we always fill up on snacks and sometimes desserts when mom isn’t looking. We use this foldable Wood and Metal Serving Tray for desserts and snacks to help keep the hunger away. I like that it is small enough to quickly move around if needed, and a good enough size to hold some snacks for everyone. We all know the cook always needs time to prepare the main meal, so this is the first thing the kids look for while they wait. Once the real food is done, we place the main meal on the Rustic Serving Cart. It’s the perfect size to hold the meal of the day for the family and it’s easy to roll around to accommodate everyone. Whether you have drinks, food, snacks, utensils; the cart has plenty of space to serve as the go to spot for food. It’s also nice to be able to roll the cart outside on a sunny day and not have to worry about carrying out the food one by one. If you’re looking for the perfect party addition, I hope this is on your list. It’s even the perfect height for Blizzard, our dog, to reach. 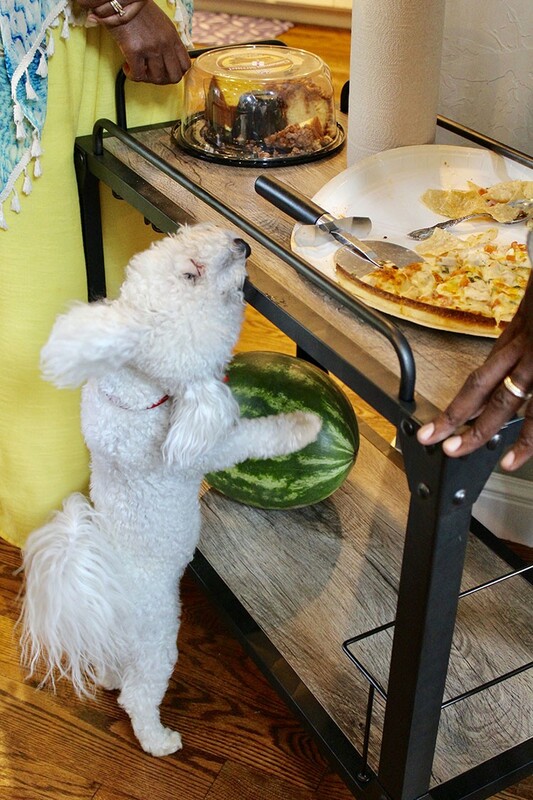 Even though Blizzard has his own special food, that doesn’t stop him from trying to eat with the family. The kids are always engaging in different activities, so we make sure to give them their space to do so. Whether it’s making music with each other or making crafts, they are guaranteed to get involved in some sort of activity. 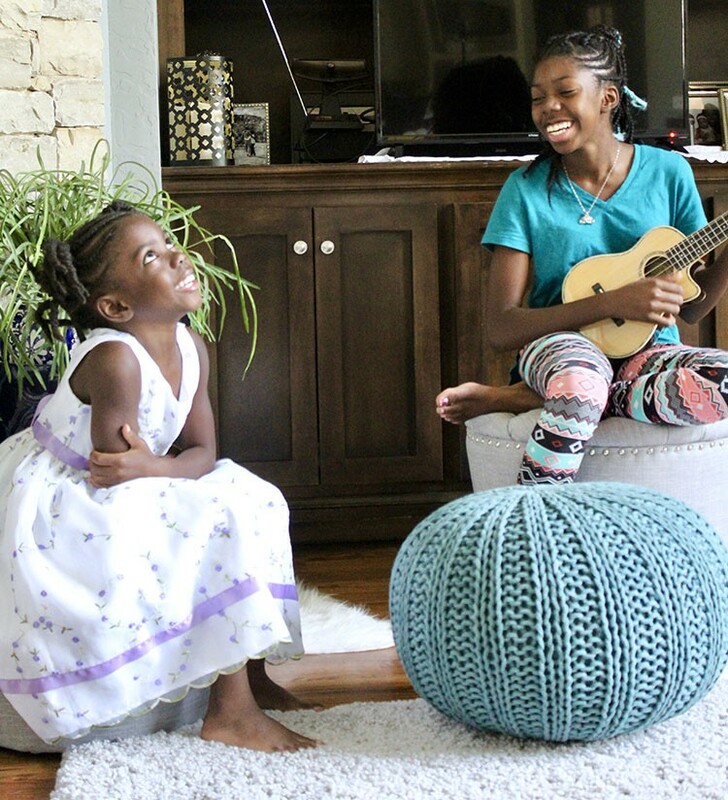 The Tufted Storage Ottoman and Round Pouf are great additions to have to make the kids feel like they have a place to do their own thing. The adults are usually at the big kid’s table but the adult’s table is the last thing on their minds with this fun seating, and to be honest, the adults love the storage ottomans as well. Its sophisticated look makes it both fit for the kids, and the adults. 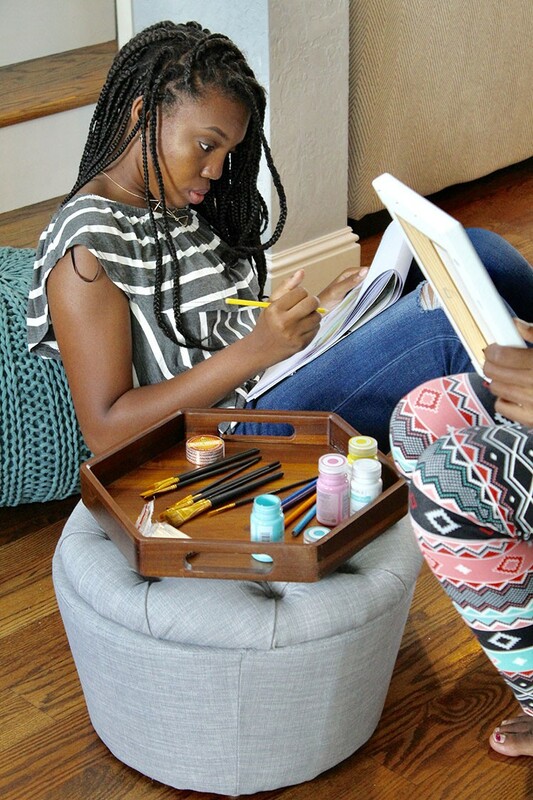 To keep the kids from any accidents with paints and crafts, we give them the Urban Story Wood Tray to keep all of their supplies in one place. Every now and then supplies may get out of place, but this tray organizes everything really well. I think it’s pretty obvious that one big reason for having family brunches is getting to spend quality time with the family. Everyone is so busy throughout the week, but Sunday is the one day that we can chill out and have some fun together. After we finish eating, we normally take time to do activities together. Whether that’s joining the kids with their crafts or just sitting together in the living room. We always make time for everyone to connect together. After the food has settled in, we always set aside some time for a photo op to have keep-sakes for the future. It’s another way for everyone to get together and do something collectively. 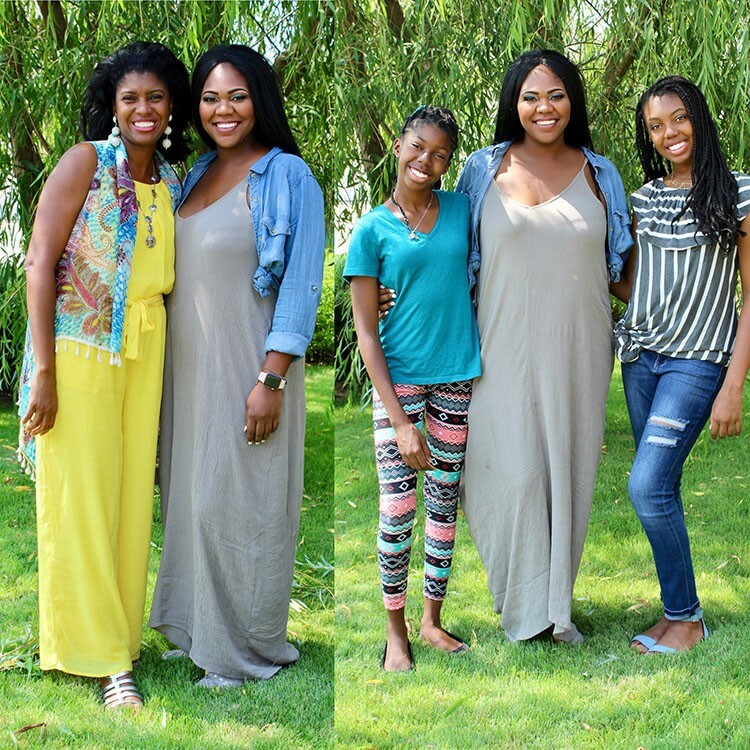 When the sun is out, we go outside by the willow tree and snap photos with each other and it always seems like the perfect ending to a fun family gathering. The post The Perfect Family Sunday Brunch appeared first on The Home Depot Blog.